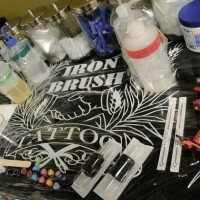 At Iron Brush Tattoo clean and safe procedures are our first priority! 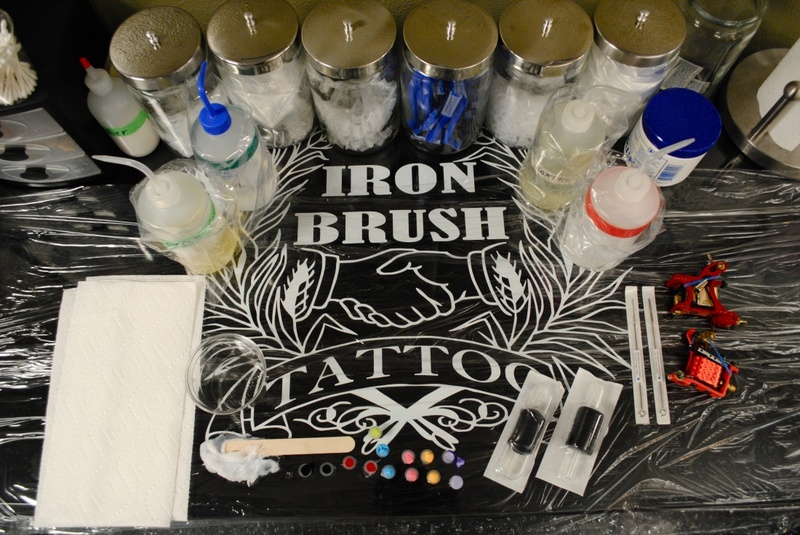 You can feel confident and safe getting your tattoo and body piercing knowing that the professionals at Iron Brush use new sterilized needles, sterilized equipment, single use inks, and single use disposables for every client, every time. 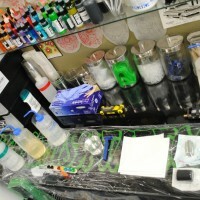 All needles are new. Always. All equipment is single service, which means that each needle and tube set is individually packaged, dated, sealed and sterilized. 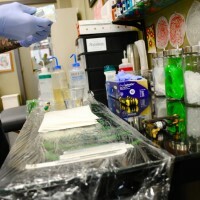 Ointments, pigments, needles, gloves, razors, plastic barriers, and ink caps used in applying your new tattoo are discarded after use. 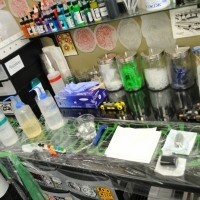 After the tattoo is finished, the artist disinfects the work area with a chemical that kills all viruses and bacteria. All body piercing is done with new sterilized jewelry. 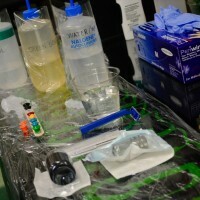 All of our instruments and needles are sterilized by autoclave sterilizers. 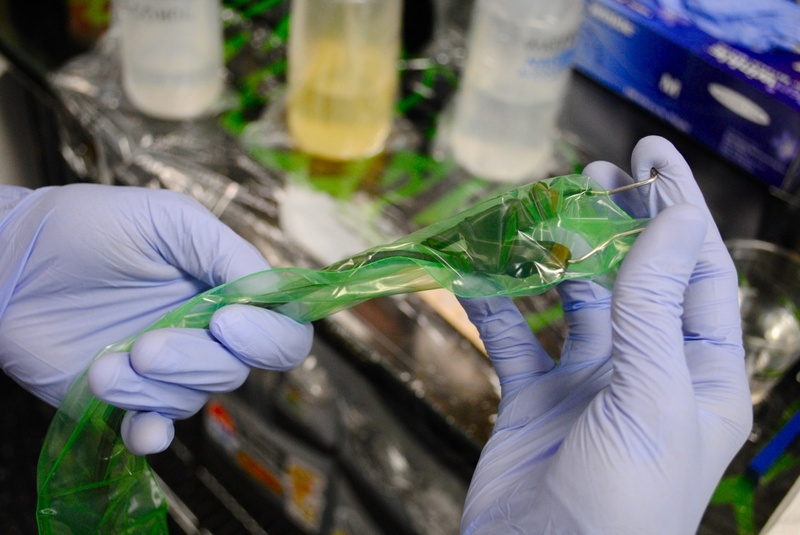 Autoclaves work by using a combination of heat, steam, and pressure to kill pathogenic microorganisms. 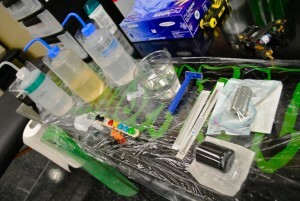 Autoclaves are the most dependable systems available for the sterilization of tattoo and piercing equipment. We keep detailed logs of the autoclave use and our autoclaves are tested and monitored by an independent laboratory. 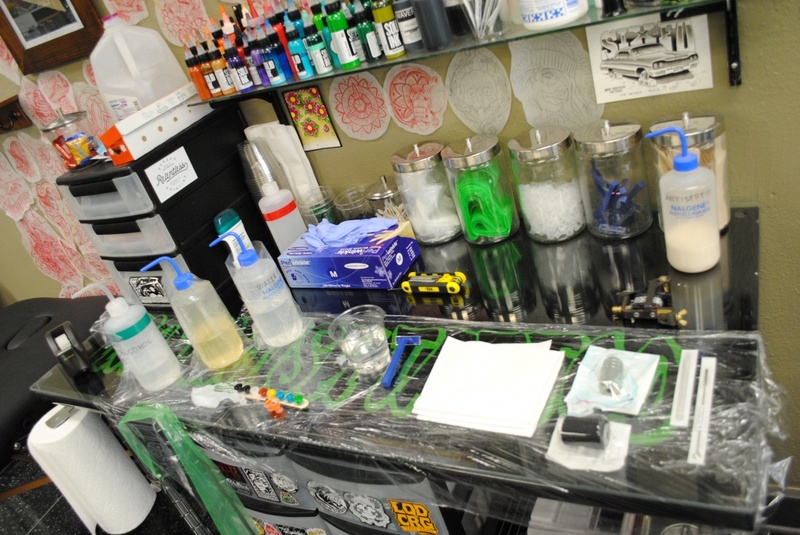 We are proud to say that we has helped spearhead the implementation of safety standards for the tattoo and body piercing trade. 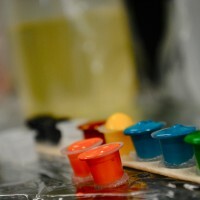 We worked with the governing bodies to help them write a much needed body art code. We first worked with the Lincoln Lancaster Health Department to write the health code which is now in place for Lancaster County. 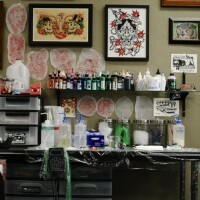 Then we helped the State of Nebraska to write the state laws for body art and safety standards now in effect state wide! ercer is licensed through both Lincoln/Lancaster County Health Department and the State of Nebraska and each license is on display. 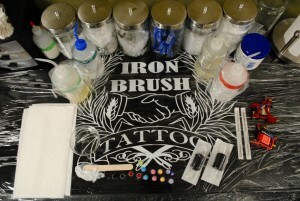 Iron Brush Tattoo facility is inspected by Lincoln/Lancaster County Health Department and the State of Nebraska, and both facility licenses are openly displayed.